Jihad Watch : “Indeed, the penalty for those who wage war against Allah and His Messenger and strive upon earth corruption is none but that they be killed or crucified or that their hands and feet be cut off from opposite sides or that they be exiled from the land. 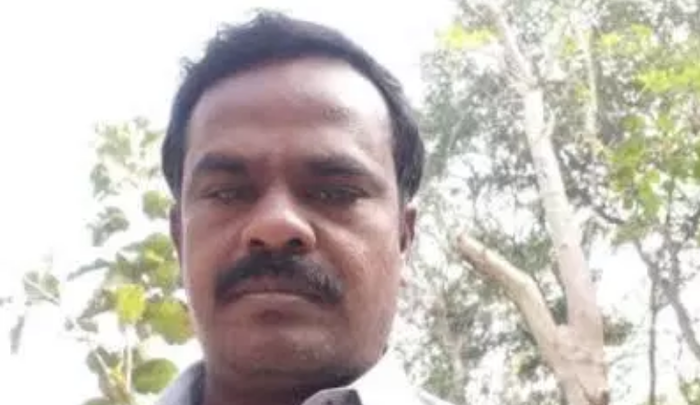 Chennai: A 42-year old Ramalingam who opposed Islamic conversion in a Dalit colony – Kumbakonam in Thanjavur district in Tamil Nadu has been murdered by a group of unidentified men. The assaulted Ramalingam was an office bearer of the Pattali Makkal Katchi (PMK) had his hands chopped off with billhooks. Bleeding profusely he was rushed to a private hospital bleeding profusely and later was being transferred to the Government Medical College in the city. He died due to excessive bleeding on the way of the hospital. Police sources informed IndianExpose that on Tuesday, a group of Muslims that came to preach had allegedly visited a street which had a large number of residents belonging to the Dalit community. When Ramalingam saw a group of Muslims speaking about Islam, he raised questions to their actions and an altercation ensued between Ramalingam and the group of Muslims. In a video doing the rounds on social media, Ramalingam is seen putting on a Skull cap and putting Tilak on those attempting to convert some in the Dalit community. The police suspect that the Muslim men with whom Ramalingam had an altercation could have chopped off Ramalingam’s hands in an act of revenge….